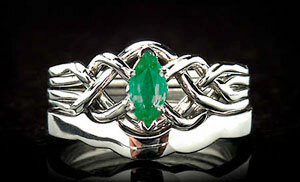 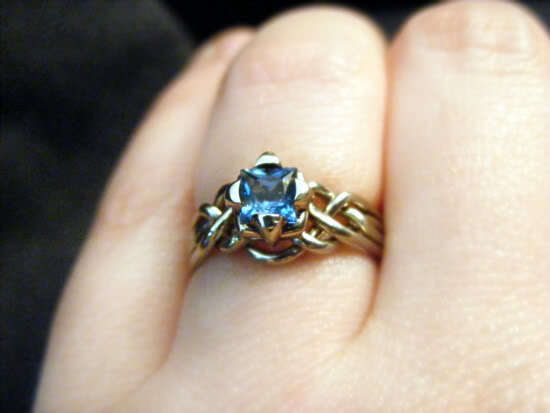 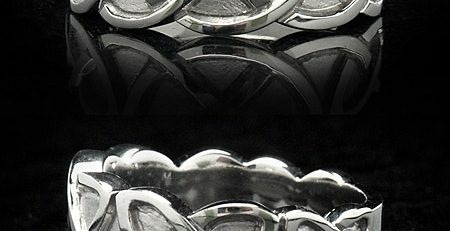 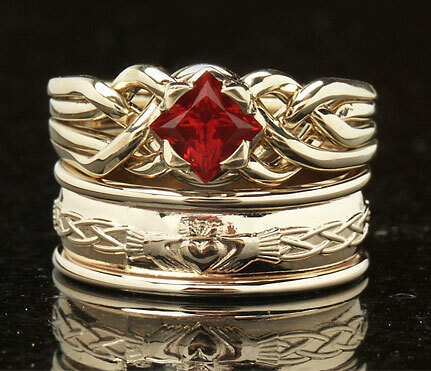 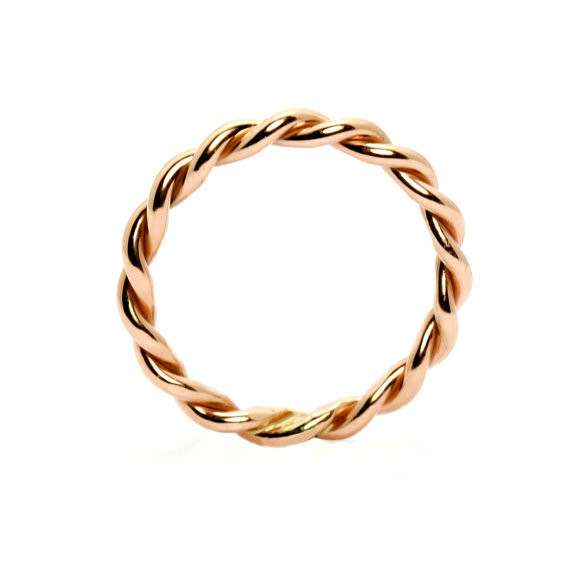 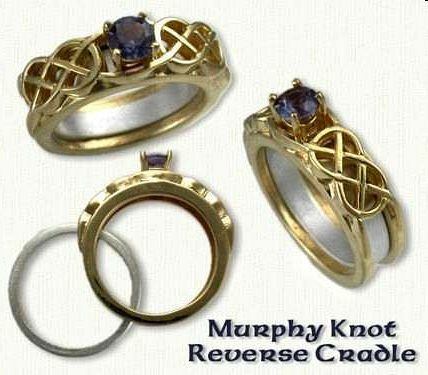 The first one is an example of a two strand ring that is similar to what we make, but we make them a little tighter. 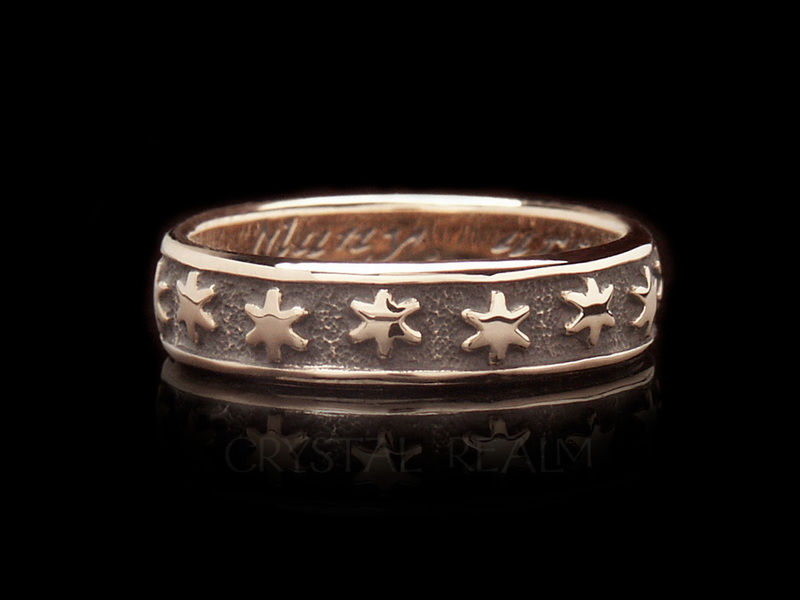 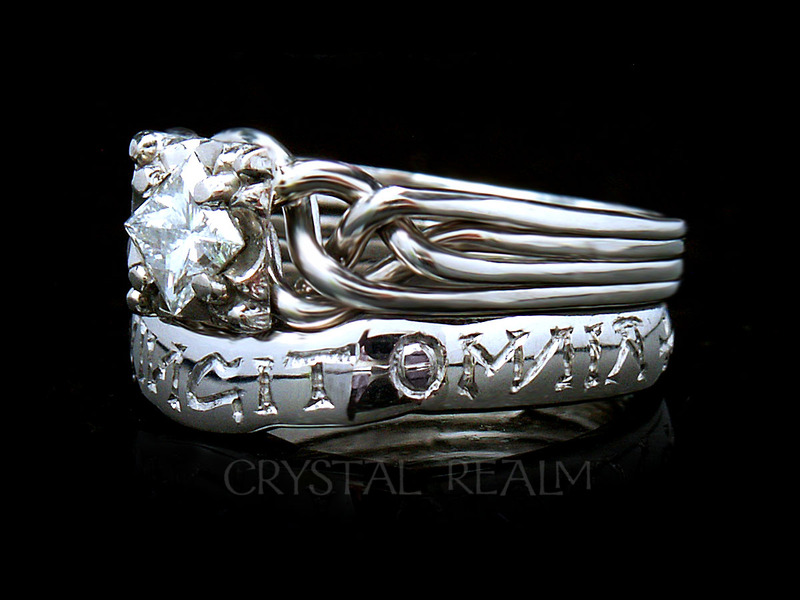 This second image shows the sterling silver mockup of a ring we are making in platinum. 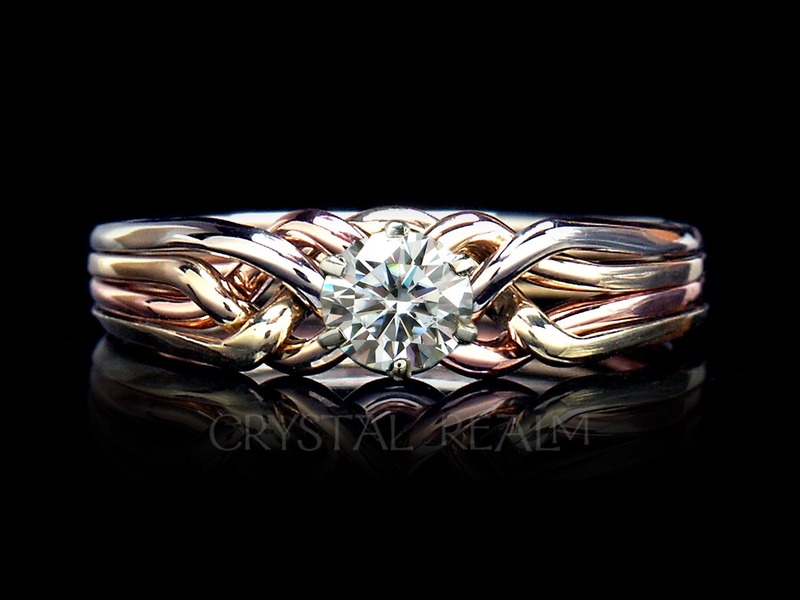 You can see that we wind the strands a little bit tighter than the one shown above. 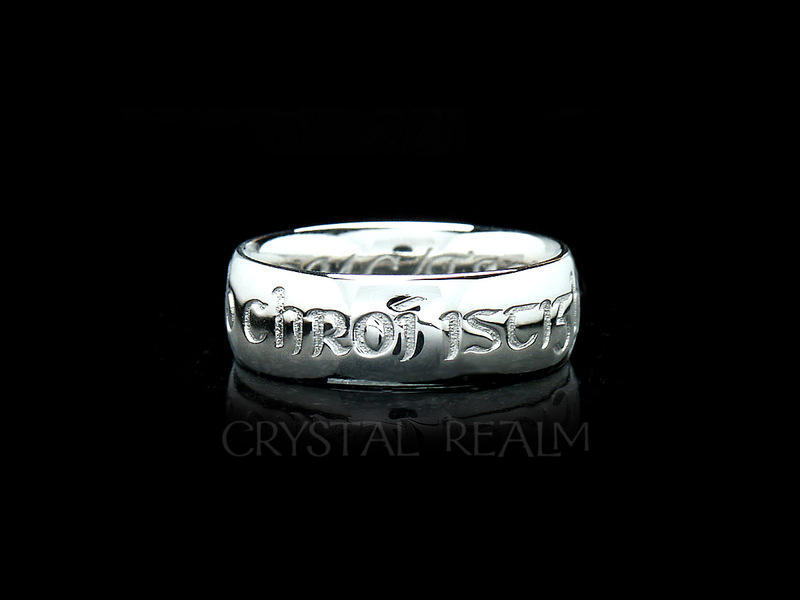 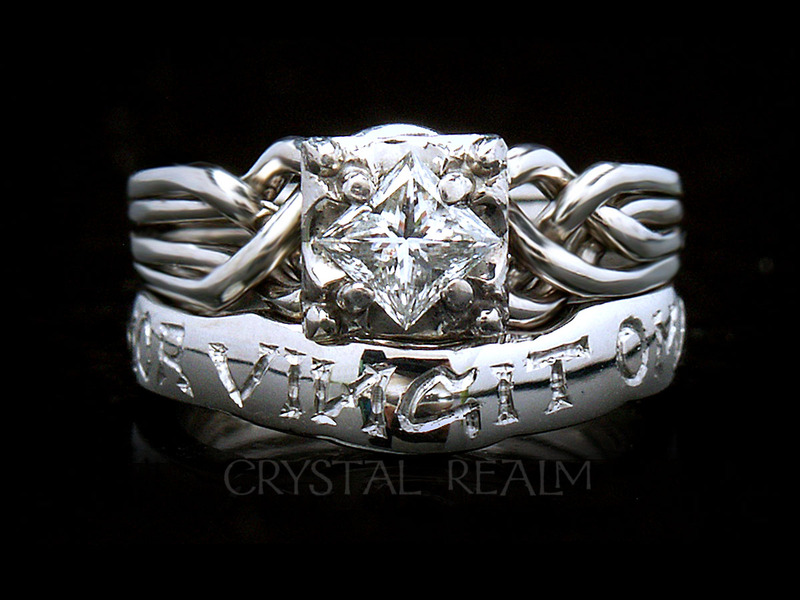 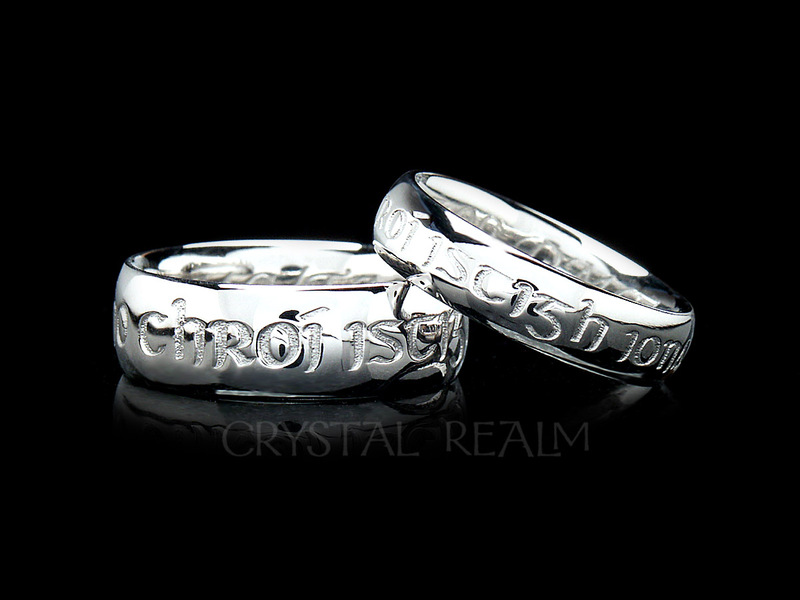 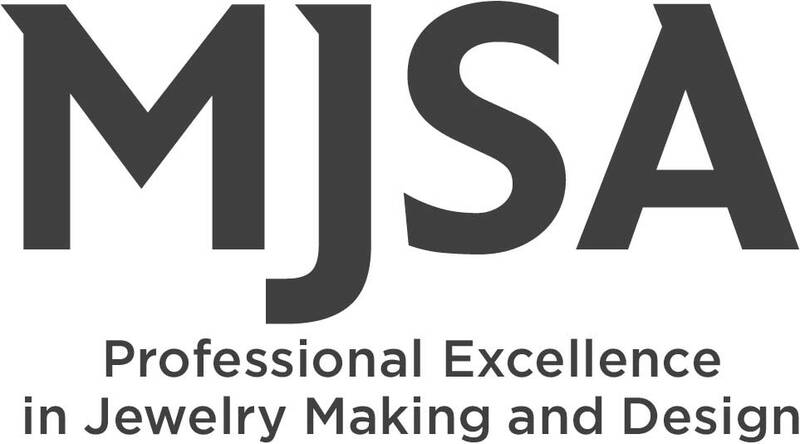 However, the ring below is two gauges heavier than the platinum ring will be.